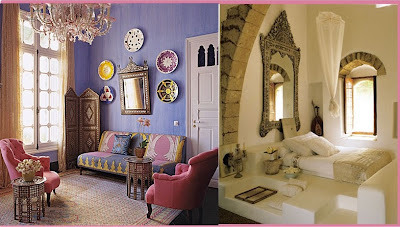 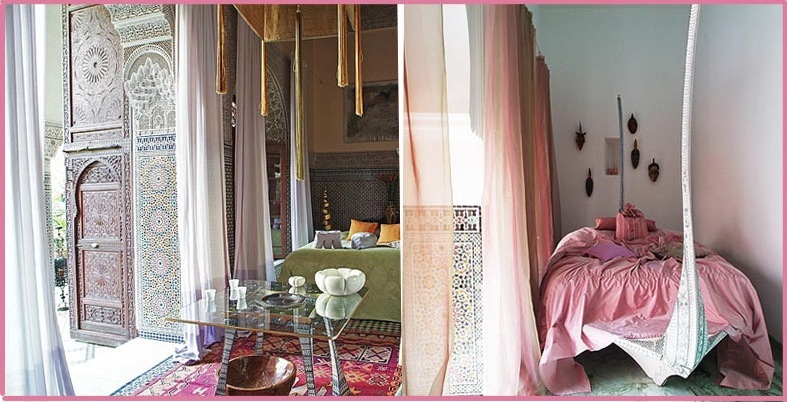 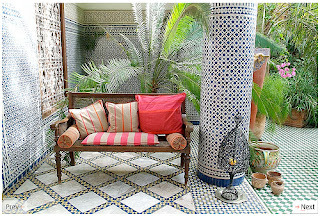 A Moroccan style is wonderfully exotic, but warm and welcoming too. It is a very sumptuous, and even sensual, style. 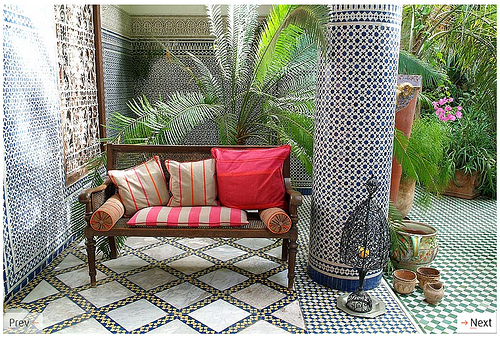 patterns, fabrics, and lots of very distinctive styled accessories. 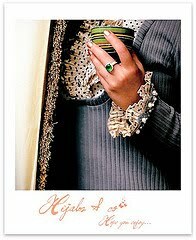 @Hijab & Co, are u moroccan sister?